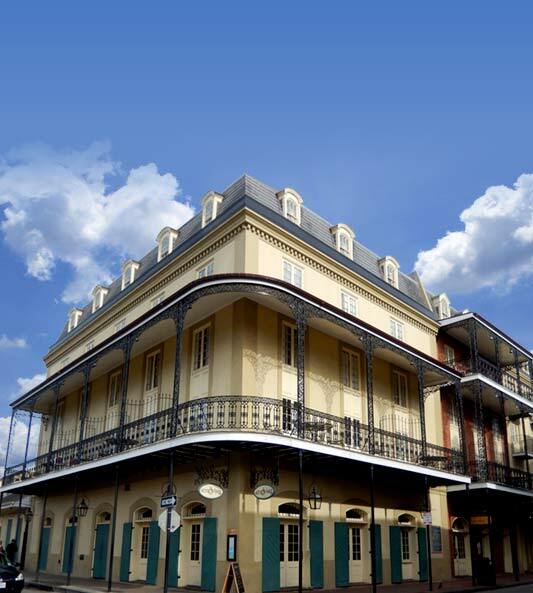 is a premier group of family-owned and operated boutique hotels in the historic French Quarter. 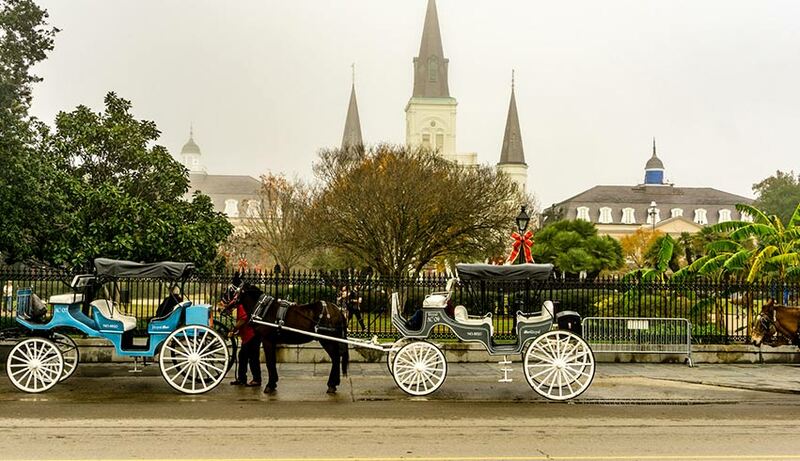 Like the city itself, each of these lovely properties is one-of-a-kind and promises a uniquely New Orleans experience. Luxurious accommodations and world-class service are just the beginning. Hotel Provincial combines modern luxury in a historic setting. This secluded, intimate, locally owned hotel is listed on the National Register of Historic Places. You’ll treasure the time you spend here. 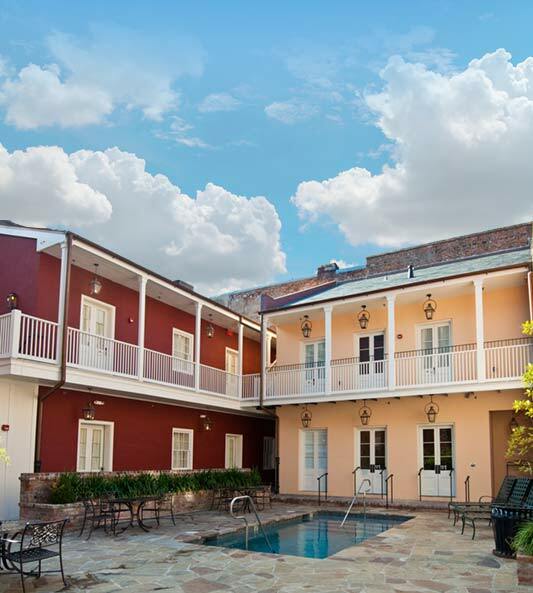 French Market Inn is renowned for its gardens with stone-paved courtyards. an ancient brick facade that opens into a lobby decorated with columns, period paintings and chandeliers. 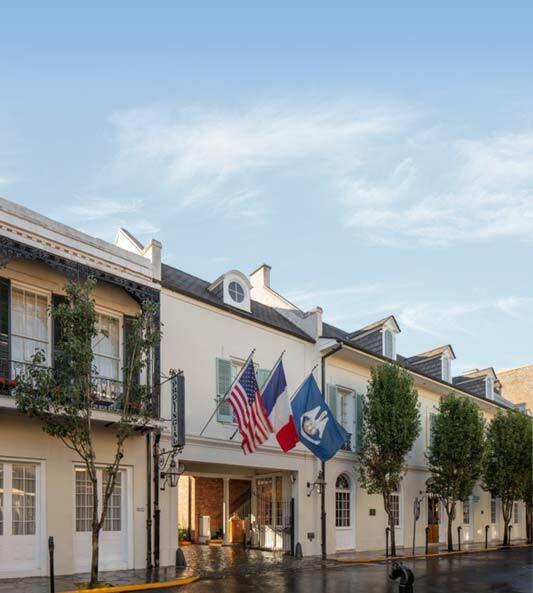 If you’re looking for unique and boutique, choose French Market Inn. Attractions Check out the best attractions, festivals and swamp attractions this city has to offer. 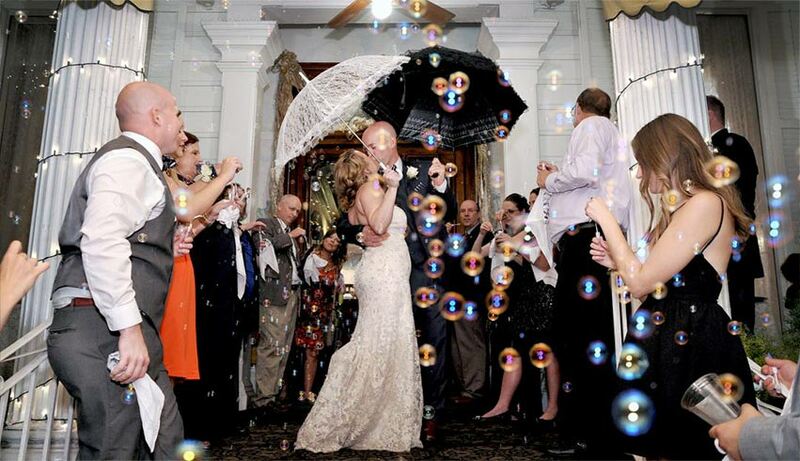 Weddings Imagine a backdrop of historical buildings, a violet sky, horse drawn carriages and that special magic in the air that only New Orleans can provide.accumsan.